The B Town had a couple of movies to release the passing Friday, which also includes Why Cheat India. The film, however, has a shocking performance and was able to collect only 1.71 Crores on the first day despite having good reviews for the film by most of the critics. Also, it had barely any threat from any other movie coming along with the rival movies like the Arshad Warsi movie Rangeela Raja and the Radhika Apte starrer movie Bombariya, yet the B Town audience has rudely rejected the film giving a minimal figure at the box office. Ironically the film continued its pace with similar figures on the second day as well. The reports suggested that the film scored 1.5 Crores on the first Saturday, and on Sunday, the weekly holiday had just a bit of hike in its collection reaching to around 2.2 crores. So, the first-weekend box office collection for Why Cheat India scored 5.41 Crores, which is simply bad box office report for any film with such a potent issue. The film is based on the corruption found in the educational system and thus opened the can of worms before the Indian people. But as we know the Bollywood movie fans barely want serious movies to catch. All they like is the masala movie with high star value that can make them entertained. Sadly the collection would not be going to rise in the coming days during the weekdays as the issue covered in the film is hard to sell. No one likes to catch the serious content film on the screens. Hence to do well at the box office all you need is to try things hard in a different way of keeping the masala element thick and plenty. 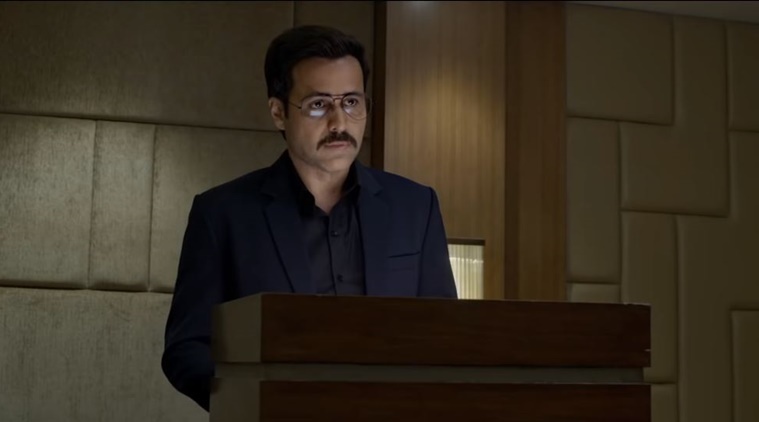 Emraan Hashmi who has an image of a serial kisser seems to be trying to get rid of the same, but every time he tries something different he is taken for a ride. Anyway, it was a bad weekend for the makers of Why Cheat India, perhaps they now have to try something different in the coming days. Stay tuned to know more about it and others only with us. After warn of protests, Karni Sena threatens Kangana.